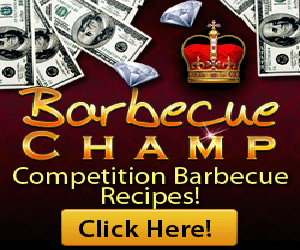 If you are looking for a cheaper grill, then you should probably consider a charcoal grill. While larger charcoal grills are available, smaller grills can be purchased for as little as $10 to $15 at your local department store. Fancier, large charcoal grills can be purchased for about $60 to $75. Charcoal requires purchasing charcoal and lighter fluid each time you, so you must remember this when considering the cost. 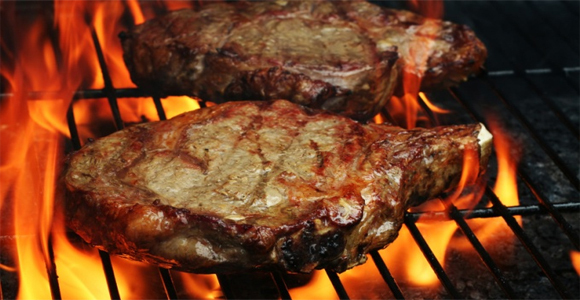 Natural gas grills on the higher end of cost. The mechanical part of this grill make it larger and more complex. 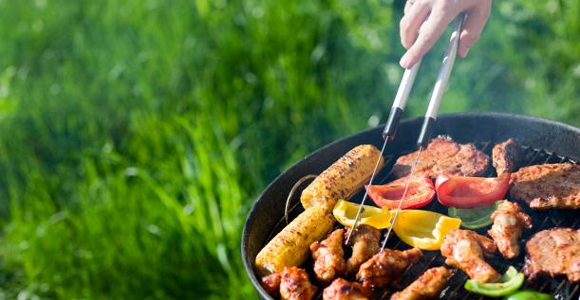 The Natural gas grills are meant to be hooked up to your home line. Typically these types of grills start at about $300. 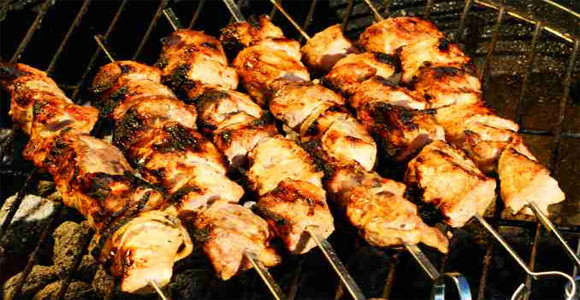 The next in line would be the propane grills, as they have similar features of the natural gas grills. The only issue keeping Propane grills from being equal to natural gas grills is the fact that you must provide the propane somehow. This usually means hauling and handling propane tanks. The hardest grills to use are charcoal and smoker grills. Both types of grills require additional purchases of supplies, and then requires extra cleaning once grilling is complete. 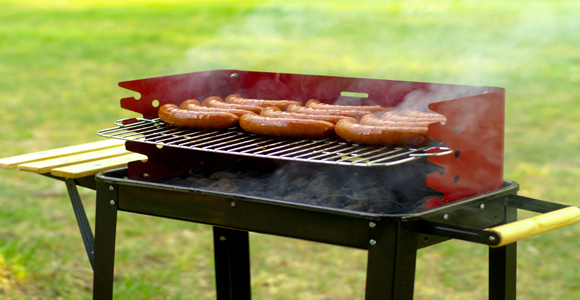 Remember that bigger grills require more space to store and more time to clean. Bigger is not always better when it comes to grills. If you want a grill that is easy to clean, you will want to think about a smaller grill. 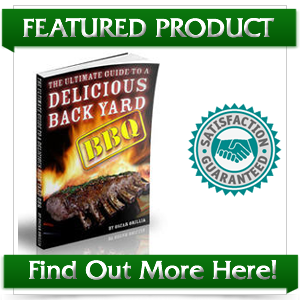 If you are concerned with flavor, you first choice should be a charcoal or smoker grill. Both of these grills allow you to replicate a true “smoked” flavor. Smokers are especially nice because you can also control the flavor by changing the type of wood or wood chips you use. This is good if you are wanting to slow cook your meat. If you are wanting to cook something a little quicker, you may want to stick with the charcoal grill. A Charcoal grill will cook quickly if you want it too, and it will still provide a good “smoked” taste.